Like those tasty cocktail food? 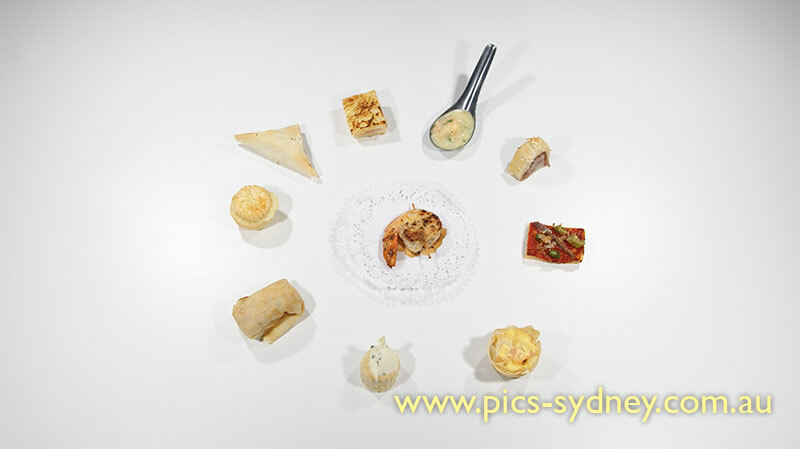 We will teach you how to make 10 different Hot Canapés including mini quiche, mini pizzeta, mini choux, mini muffins, mini croissants, mini devil's, straw pastries and lots more. This Hot Canapés Workshop is part of our Cocktail Party Workshops. Other Cocktail Party Workshops are Cold Canapés and Petit Fours workshops. We have two sets of menus (each menu contains 10 different recipes) for each workshop.